At Sai Sanjeevani, we believe in building the national & global capacity of trained professionals through our Centres for Learning Excellence. The objective is to conduct academic, training and skill development programs for doctors, nurses and allied healthcare providers to develop skills and invaluable experience to address this national & global issue of Congenital Heart Disease and become able instruments in the service of the society. This programme is a post-graduate and skill development course for nursing students providing Free of Cost Masters education to give equal opportunities to young deserving minds aspiring to explore horizons of their future without limiting them through the barriers of Affordable education or Access to Quality Education. 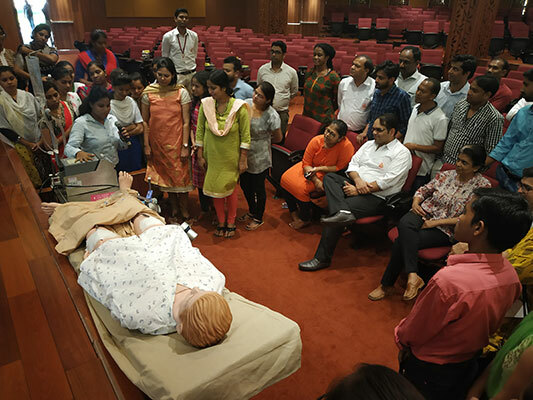 The course is a residential programme wherein the nursing students shall have the opportunity to have comprehensive training at Government Medical College, Raipur and specialized cardiac training at Sri Sathya Sai Sanjeevani Centre for Child Heart Care, Atal Nagar. Pediatric Cardiology : Minimum Qualification Is DCH/MD/DNB in Pediatrics. Pediatric Cardiac Anesthesia & Intensive Care : Minimum qualification is MD/ DNB in Anaesthesia. Pediatric Cardiac Surgery : Minimum qualification is MCh in cardiothoracic and vascular surgery. The Fellowship shall involve both practical and academic work, including a detailed thesis. Candidates with experience in pediatric cardiac surgery would be preferred. Appropriate Stipend and Accommodation provided. Sri Sathya Sai Sanjeevani Center For Child Heart Care and Training, Kharghar, Navi Mumbai, is set to have Clinical Rotation, Observership and Exchange programs for national and global medical students, fellows, and faculty to obtain clinical experiences at Sri Sathya Sai Sanjeevani Hospital and their International Academic Partner Institutions with active interest in affordable tertiary healthcare delivery models. The Training center will include modern innovative scientific teaching methods, hands-on training and a Hi-Tech Health Skills Lab. 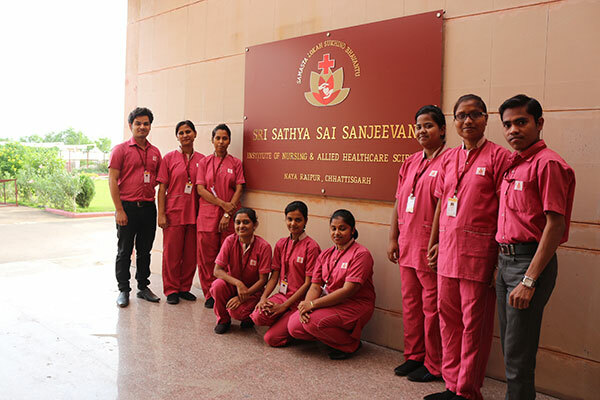 The Main Purpose of Sri Sathya Sanjeevani Training Centre is to create Future Leaders in Healthcare with a National fervor embodying a spirit of Service with Competence and Compassion. 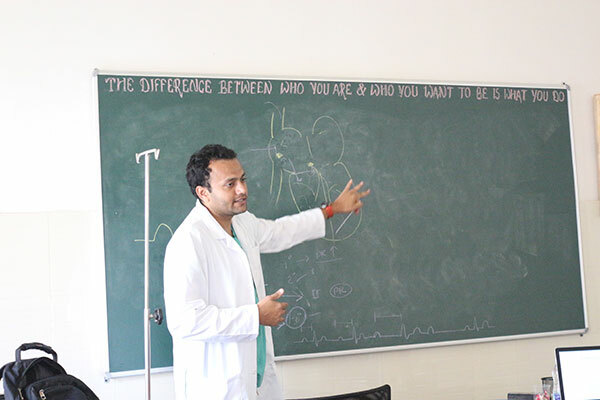 3 month hands-on training program at Palwal, Haryana Centre for Perfusionist graduates. Formal curriculum of initial observation culminating with supervised conduct of cases. Certificate of Experience from Sri Sathya Sai Sanjeevani given by Senior Surgical & Anesthetic Consultants. Course will be offered totally free of cost. There will be one time Accommodation and Food expenses to be borne by the candidate.